John Piper is one of the key figures of 20th century British art whose magical use of colour and texture can be seen in work ranging from ceramics and prints to fabrics and stained glass. This major exhibition brings together over 30 beautiful limited edition prints, a range of fabrics from the 1950s and ’60s and a collection of original works including a rediscovered Welsh watercolour. We’re also showing paintings by Jamie Cramp whose contemporary work is strongly influenced by John Piper. The exhibition is being held in the hall at Elmslie House, a restored neo-Gothic house in the heart of Great Malvern, located at 8 Avenue Road, WR14 3AG. The exhibition may be opened at other times by arrangement. A café will be open each weekend offering light refreshments. Showing now at Little Buckland Gallery, reflections on the chroma of colour and how it evokes mood, memory or sense of place. We select and showcase emerging national and international talent for a discerning clientele looking to buy contemporary art from artists on the way up. 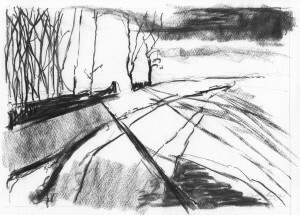 With a wealth of artistic talent on our doorstep, we also offer local artists — from Gloucestershire, Warwickshire and across the Cotswolds — opportunities to establish a reputation beyond their locale. 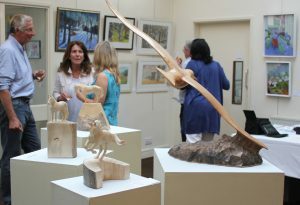 Little Buckland Gallery is home to a number of established contemporary artists, working in a wide variety of media. and celebrate the beauty and diversity of watercolour. 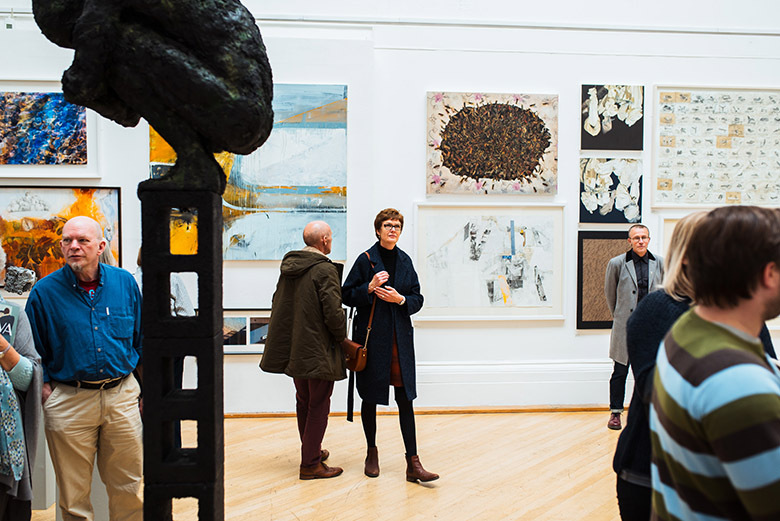 The renowned RWA Annual Open Exhibition returns to Bristol on 9th October 2016 for its 164th year with a stunning variety of work from emerging and established artists. The exhibition is open until 27th November at the the RWA located in the heart of Bristol, Tuesday to Saturday 10am-6pm, Sunday 11am-5pm. You will find the building on Queen’s Road, Clifton (where Queen’s Road meets Whiteladies Road), opposite the University of Bristol Victoria Rooms. 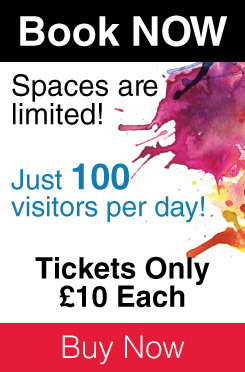 We are delighted that two Fosseway members, Carole Bury and Susan Navin, have had work accepted for the exhibition. 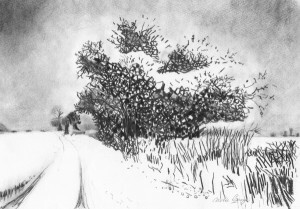 You will be able to see two charcoal sketches by Carole and a small horse sculpture in bronze by Sue if you have a chance to visit the exhibition. 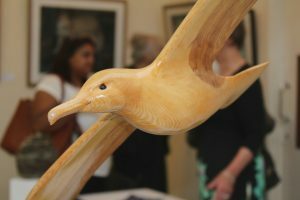 The RWA is an independent charity and does not receive any regular central government funding to support exhibitions, family and adult learning activities or the maintenance of our beautiful, listed building. They rely on the generosity of visitors, donors, Friends, Patrons and corporate partners. Fosseway Artists 95th Exhibition of paintings and sculpture is now underway at Nature in Art, Wallsworth Hall near Twigworth, north of Gloucester. The exhibition features the work of many of the group’s 70 members. In keeping with the aims of the venue the group have taken Nature as the theme for all the artworks on display. 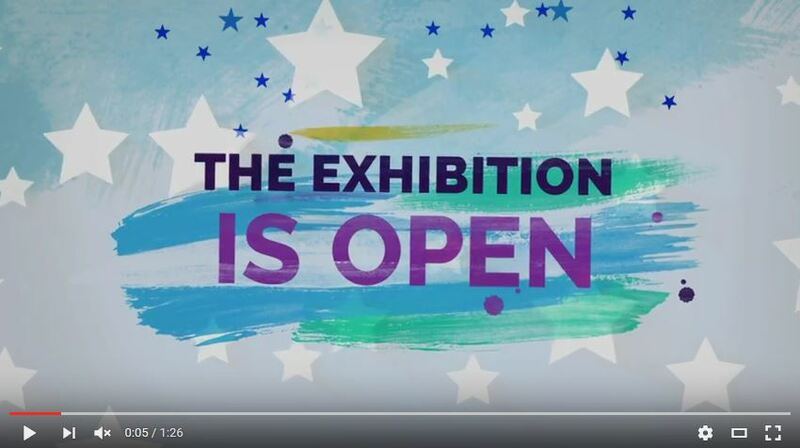 The exhibition has something for everyone; from delicate pencil drawings to bold colourful oils and acrylics, and also features 3 dimensional works including glass, woodcarving and ceramics. The exhibition opened with a private view on Monday 5th, with invited guests mingling with the artists while enjoying a glass of wine. Group’s Patron, Lady Carolyn Elwes opened the exhibition at 7pm with words of praise and encouragement for the artists and thanks for the Committee Members’ hard work in organising the event. It is with great regret we have learned of the sudden death of Frederick Cameron-Street on Tuesday, 23rd August 2016. Frederick was a Life Member of the Fosseway Artists and was also one of the founding members of The Guild of Wiltshire Artists. His idea of bringing artists together to share ideas and knowledge benefited Guild members, both past and present, and established a close artistic community within the area. Wednesday 20th July – Tuesday 26th July. News from former Fosseway member Lisa Hooper …. are now in full swing!With an action packed day planned, each event gives you an exciting insight into the SAA. With tours and a hands-on workshop, to live product demonstrations there is something to suit everyone. Of course, it is the best opportunity to experience the full impact of the 30,000+ mini masterpieces in the World Record Art Challenge Exhibition, completed by SAA members and their friends and families. “We had a wonderful day, it was really well organised and we were very well looked after by the lovely staff. The Art Challenge display was breath taking and we were proud to have taken part. 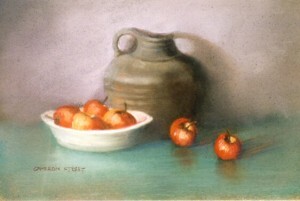 Enjoy a hands-on workshop with a professional artist, pick up some helpful tips and techniques and take away your finished work of art. Experience the full impact of thousands of mini masterpieces in the World Record Art Challenge Exhibition. With over 17,000 products to choose from, there’s plenty on offer and some great bargains to be had in our outlet area. 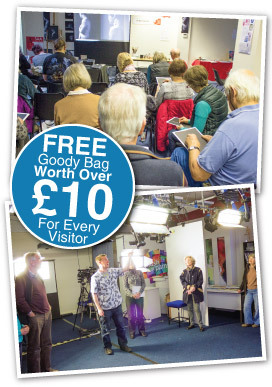 Watch live demonstrations of new and interesting products you might not have seen before and enjoy the chance to get stuck in and have a play. These could include Liquid Pencil, Brusho, Sculpture Block, Aqua Bronze, Maskaway, Layflat Sketchbooks, plus a range of brushes and papers for you to compare. Including the warehouse and the television studio, where you’ll meet the lovely staff who speak to you on the phones and carefully pack your orders! 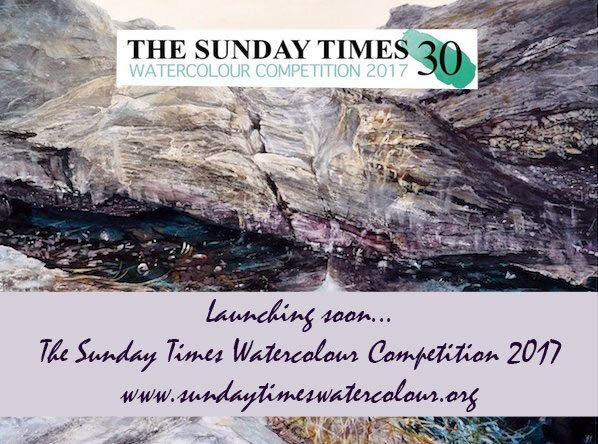 Find out what we can do for you – from tracking down great tutors and art clubs, to promoting your work and entering competitions. Please Note: We regret that the SAA headquarters feature a large number of stairs and as such, may not be suitable for visitors with limited mobility. SAA Headquarters are based in Newark, Nottinghamshire, located just of the A1 and A46, on Newark Industrial Estate. We have a large car park which is free to use for all visitors. If you are using a Satnav to find us, please ensure you use postcode NG24 2DE only, as other post codes will fail to bring you to the correct address. We welcome artists in the garden : There is always the opportunity for artists to come and sketch or paint in the garden and to exhibit their work in the Garden Room at the end of the week if they wish. After exploring, take time to capture the spirit of Mill Dene. Bring along your painting materials and create your own masterpiece. Please Bring your own lunch. Copyright © 2019 the fosseway artists. Powered by WordPress and Follet.